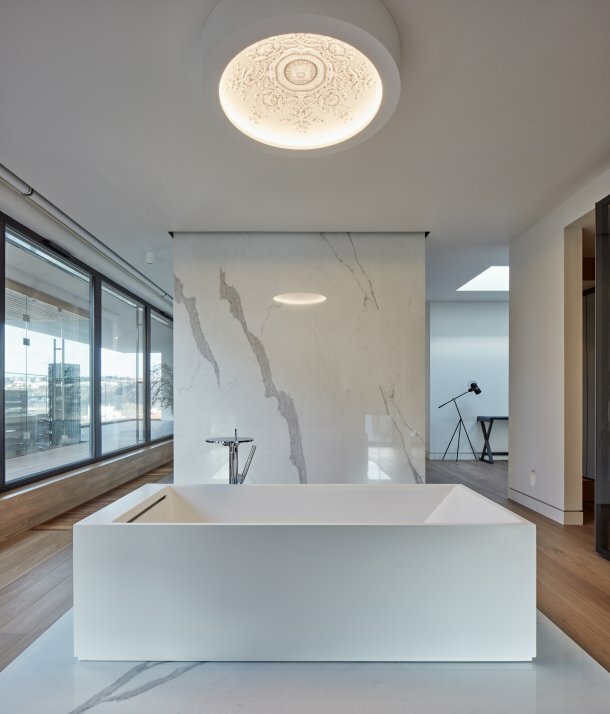 We love to share inspirational design ideas featuring our products in customer’s homes, interior design and architectural projects from around the world. 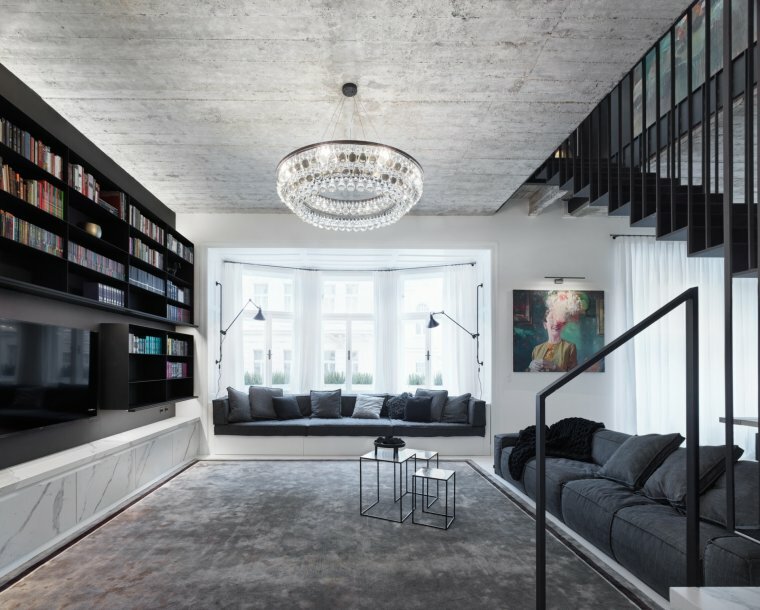 You will certainly become as addicted to design as we are. 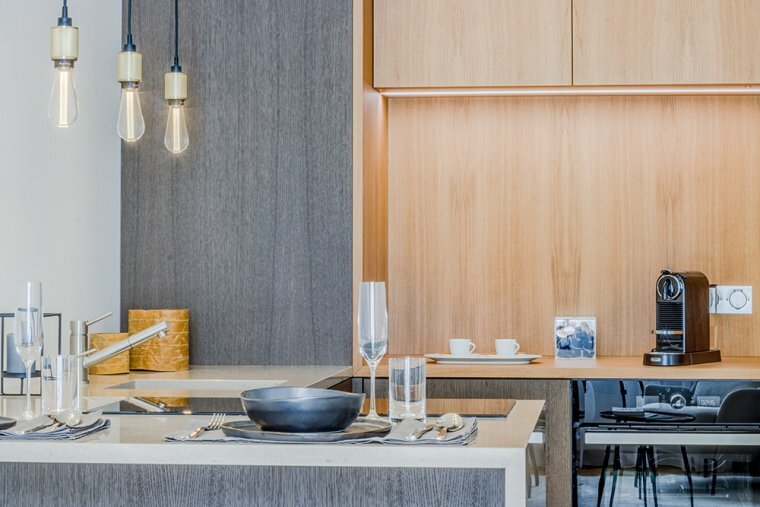 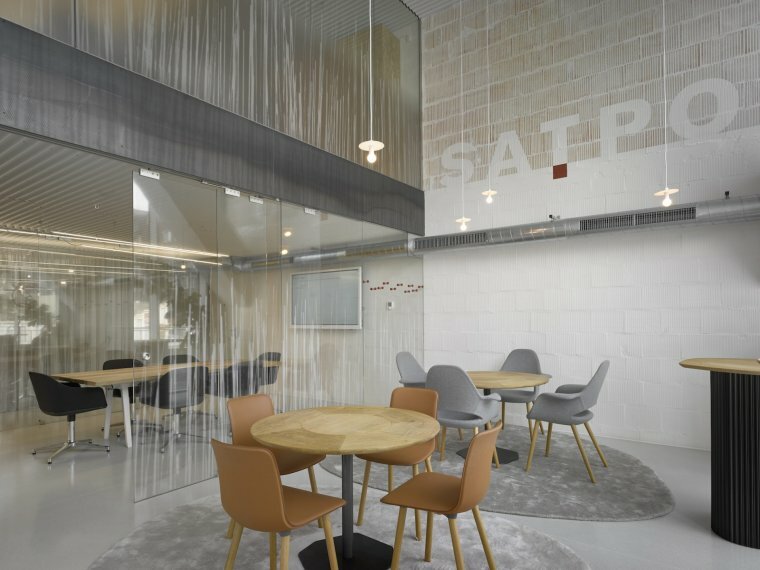 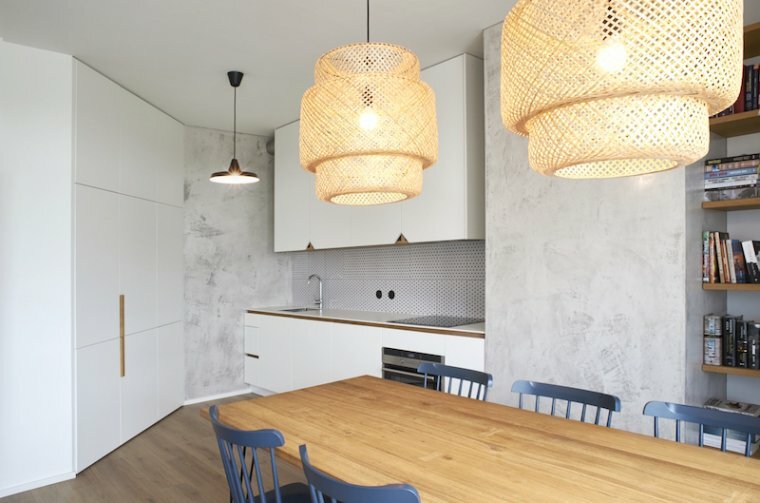 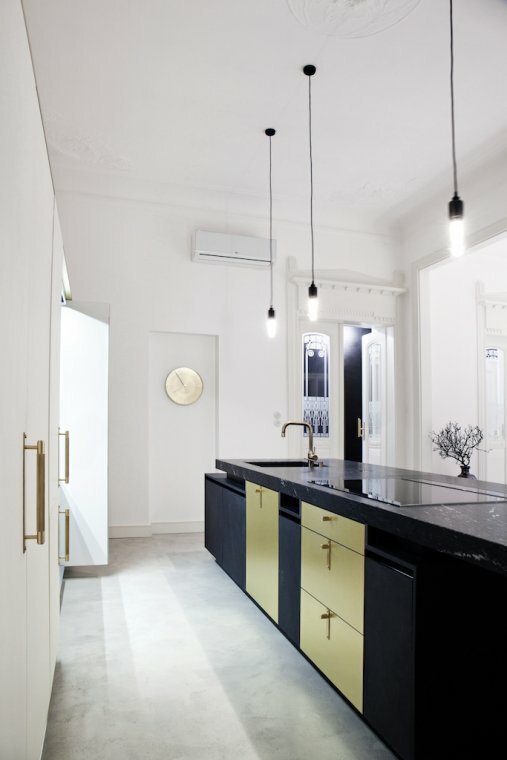 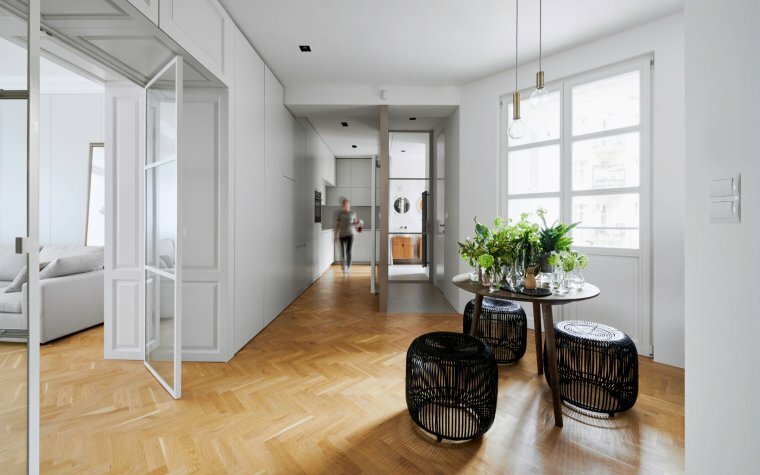 Stylish architectural project and reconstruction of a large historical flat in the center of Bratislava, incorporating Scandinavian design and icons from the 60th.